PakistanRealEstate.Net is a combined effort from Adil Real Estate (since 1982) and MediaLinkers Web Solutions (Since 2002). The combined experience of Adil Real Estate in dealing with all type of Property in Islamabad, Lahore and Karachi along with expertise of MediaLinkers providing top level Website design and Hosting service to USA customers made possible the streamlining of this online real Estate process. Whether you are in need of selling, need a place to live quickly, or want to make a great return on your money through real estate investment, Pakistan Real Estate can help you. Additionally, if you are a real estate investor and want people to find you online, you can register yourself as an agent on our website. We offer you the most visited online real estate onlinse service in Pakistan, allowing you to save time and money, without compromising on service. I am glad that you are visiting our Real Estate website for Pakistan. At www.pakistanrealestate.net we are striving to provide smooth real estate transaction experience to individuals through our professionalism and expertise for a successful sale and/or purchase in their real estate needs. Other products of MediaLinkers Pvt. 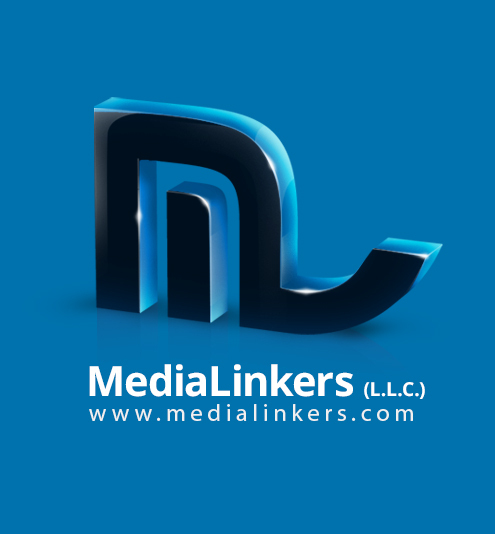 Ltd.
www.getrishta.com: Get Rishta is an effort by MediaLinkers Pvt Ltd. A renowned web design and hosting service based in Islamabad- Pakistan. Pakpositions: A free website to find job in Pakistan or to search for staff.